Nothing is worse than stepping into your shower, turning on the water, and standing under a spitting stream of spray. 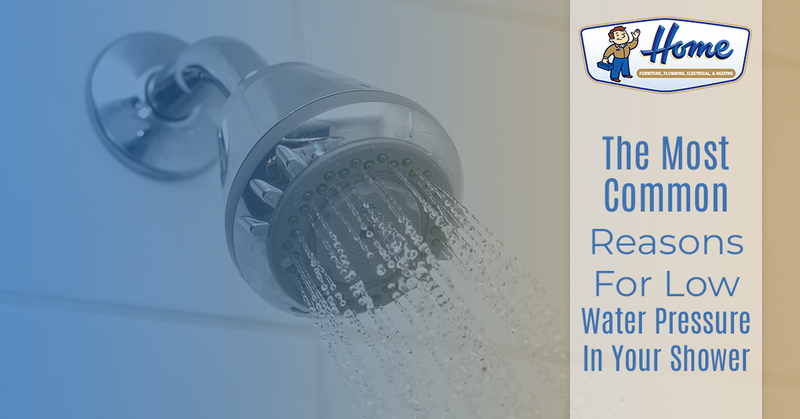 If you are tired of low water pressure in your shower, it is time to do something about it. This is a common plumbing issue that many homeowners will face at some point in their life. In some cases, the low water pressure will be an easy fix, but in other situations, it is an indication of a much bigger issue. When you need the pros to help you with plumbing in Kankakee, reach out to our team. We can help you diagnose and solve any plumbing problem, including low water pressure in your shower. In the meantime, check out these common reasons for poor water pressure. The most simple and best case scenario for low water pressure in a shower is due to a gunked up shower head. Over the years, an older showerhead can start to accumulate debris, leading to clogged showerhead holes. This is something that usually happens slowly, which is why you often don’t realize it is happening until one day your shower is barely dripping water onto your head. If your showerhead is the issue, you will notice mineral deposits all over the showerhead holes. The good news is that fixing this issue is simple. You can simply unscrew the showerhead and place it in a bowl of vinegar overnight. The vinegar will eat away the mineral deposits, clearing the holes. Sometimes it helps to also scrub the showerhead to get harder deposits off. Screw the showerhead back on and see if this has solved your low-pressure problems. If not, continue reading for other common causes. In some cases, you simply have an old or cheap showerhead that isn’t designed well. 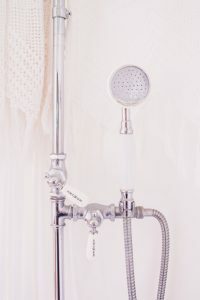 During a period of time, there were showerheads on the market geared toward saving money on water. Unfortunately, while they were effective at lowering water usage, they didn’t offer a great water flow. Today, however, you can purchase a water-saving showerhead that still provides a strong amount of pressure. If you think your showerhead is simply old and in need of replacement, the fix is simple. Purchase a new showerhead, install, and see if your water pressure is drastically improved. If not, there might be a bigger problem. Somewhere on your property is the main water valve. 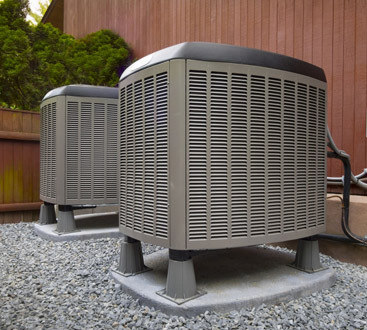 This controls the water that flows to every part of your home. When a major plumbing repair needs to be done, this will often be turned off by closing the valve. If your problems with low water pressure seemed to originate overnight and it was following a plumbing repair, it could be that your water valve wasn’t fully reopened. In this case, simply turn the water valve into the fully open position and see if your water flow is improved. If this is the case, you should have low water pressure throughout your whole home, not just your shower. If none of the above troubleshooting has solved your low-pressure issue, it could be due to a much larger problem. In this case, it is best to have a professional plumber inspect your plumbing system to try to find the root of the issue. Your low pressure could be due to a leaking pipe in the area or a major corrosion in the line leading to your bathroom. You might have a blockage in a pipe, such as a root that has grown into a water line, or another major blockage issue. Trying to diagnose this on your own can be difficult as there are numerous variables to consider. A plumber will be equipped to quickly find the issue by implementing years of experience troubleshooting similar problems. If your shower is no longer producing the strong water pressure it once did, it is time to call in the pros. When a simple fix, such as cleaning your showerhead, isn’t enough, we can help you find the real reason for your loss in water pressure. Our Kankakee plumbing team is available at any time, which means you can contact us in the case of a plumbing emergency. We understand that plumbing issues don’t always happen at the most ideal time. If you are noticing a drop in water pressure throughout your whole home and it has occurred suddenly, it is important to contact a plumber right away. You could be facing a much bigger issue, such a burst pipe, and finding the solution quickly will be vital in preventing further damages to your home. For night or day plumbing repairs, contact the team at Home Furniture, Plumbing, Electrical & Heating. 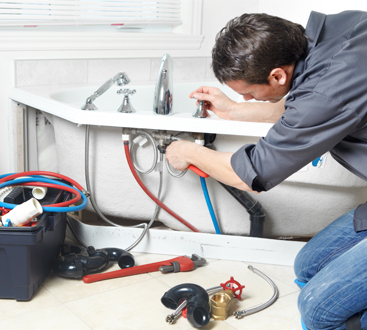 We are equipped to assist you with any plumbing problem, large or small.